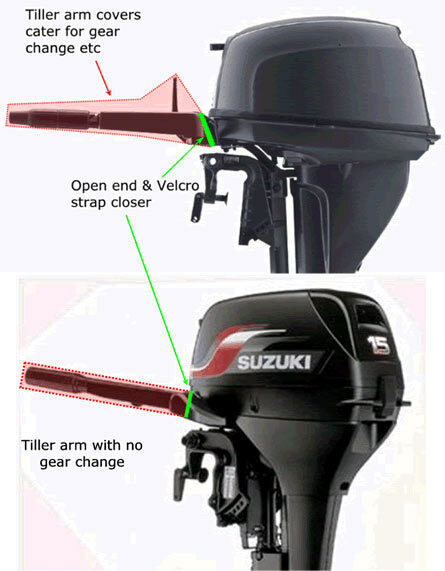 Tiller arm covers are made to suit each motor for a perfect fit whether 2hp or 200hp. 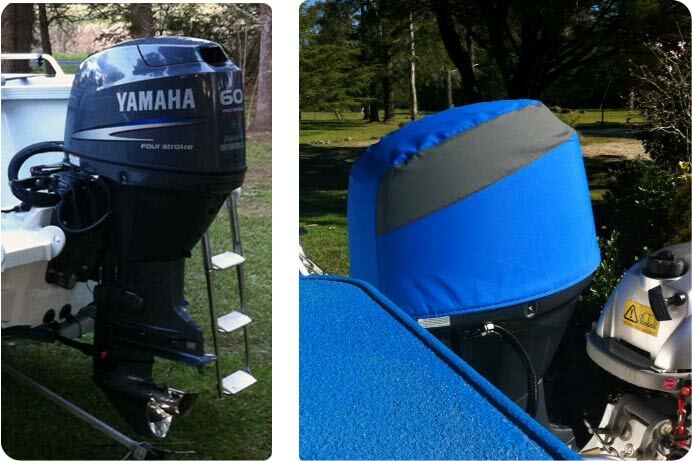 Some have a gear change on the tiller and others are a simple screw throttle – no matter what type we have the cover to suit. 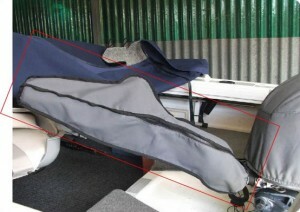 Below is a diagram showing what an OCA tiller sleeve actually covers. This is an example of one of the tiller arm covers. 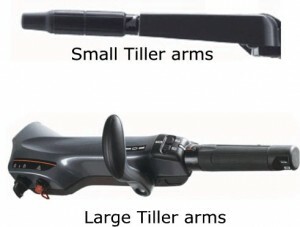 As they are designed for the individual motors they do vary in design.